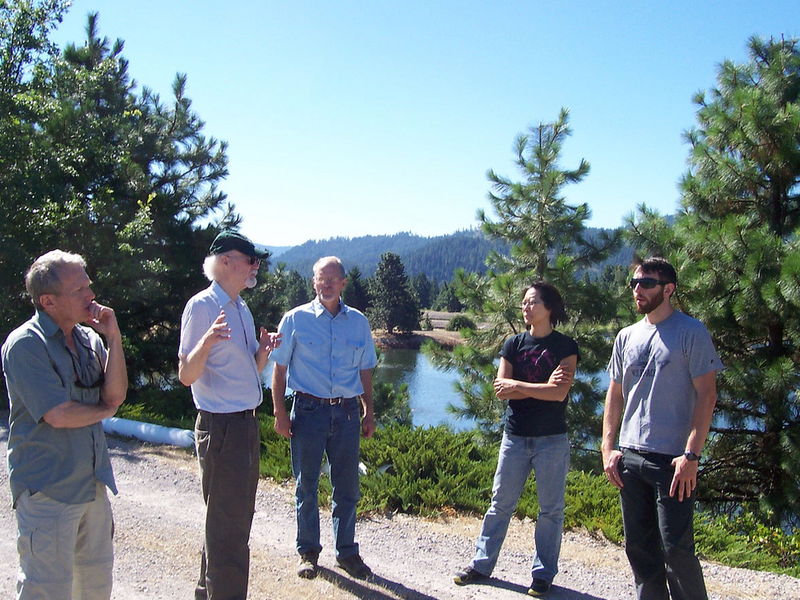 In 2015, The River Exchange submitted the final report for a National Forest Foundation (NFF) grant supporting us in serving as secretary and fiscal agent for the Upper Sacramento –McCloud – Lower Pit Regional Water Management Group (USR RWMG) for one year. The grant was critical in providing a year of structure during which the embryonic RWMG could meet regularly, learn to work together, adapt to changing priorities, and generate the required support for a very important project by one of our members. The River Exchange thanks the NFF for the benefits to our community their support provided! 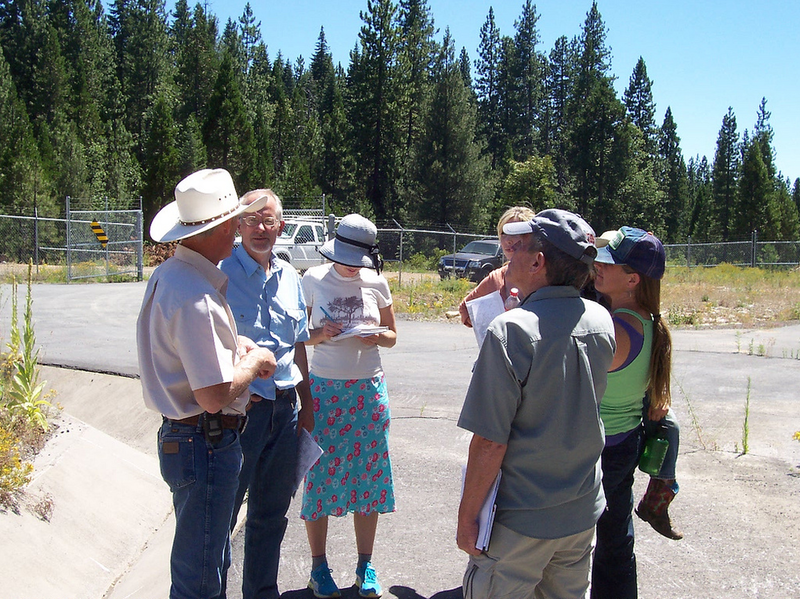 During 2011-2013, funded by a $592,000 grant from the California Department of Water Resources (DWR), the River Exchange led stakeholders in the Upper Sacramento, McCloud, and Lower Pit watersheds to collaboratively develop an Integrated Regional Water Management Plan (IRWMP). The IRWMP is a comprehensive, non-regulatory planning document that identifies critical issues and needs and broadly-supported objectives pertaining to management of water resources. The Plan was completed in late 2013. It included projects brought forward by stakeholders to address regional issues including water supply, water quality, forest management, tribal water resource interests, ecological health, and education and outreach, among others. Through greater collaboration and communication among regional stakeholders and implementation of projects identified in the IRWMP, we seek to protect and enhance our environment and economy. As part of the grant and planning process, we developed a stand-alone website to provide updates on the planning process, as well as to serve as a resource for people seeking more information about water resources in our region. The completed IRWM Plan is available there. Check it out: www.uppersacirwm.org. In addition to the grant from DWR, we received additional funding from the Rose Foundation to provide financial support to help ensure participation of stakeholders from disadvantaged communities, tribal groups, and organizations that would otherwise be able to attend meetings. Thanks to the Rose Foundation for that key support! As the IRWM planning process came to a close, 16 stakeholders signed a Memorandum of Understanding establishing the Regional Watershed Management Group (RWMG) that will move into implementation of the Plan. RWMG activities are also reported at www.uppersacirwm.org. In March 2014, The River Exchange received a $24,000 grant from the National Forest Foundationfor continuing administrative services to the RWMG for one year. This grant ensures that the RWMG will continue to meet and establish a firm foundation for future activities. On behalf of the entire RWMG, we thank the National Forest Foundation (NFF) for their support.